This morning we had the pleasure of welcoming, Sam, to the Fort. 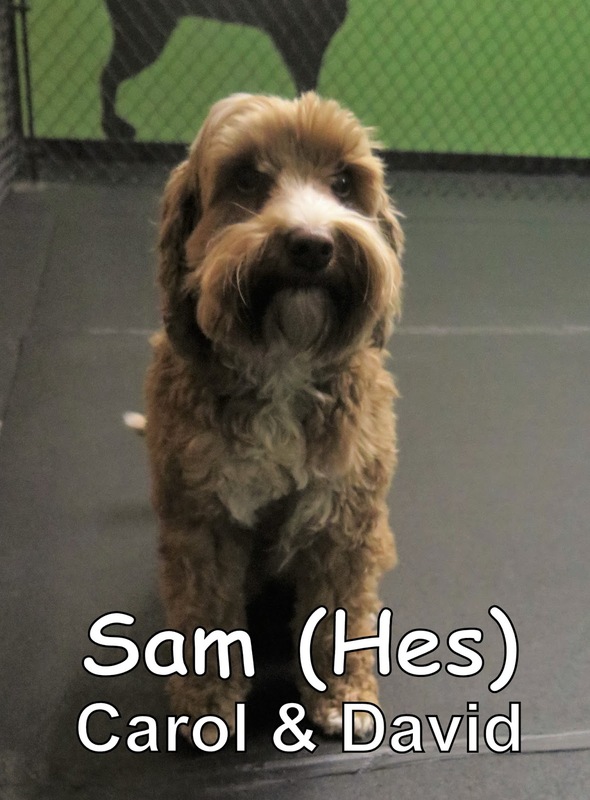 He is a four-year-old, twenty-pound, Miniature Australian Labradoodle. 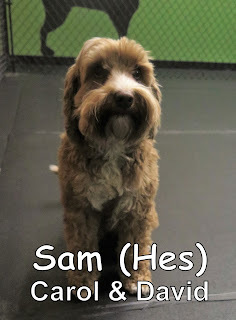 Sam spent the morning mingling with the other dogs in our Medium Dog Program. He did a good job today, and is welcome back anytime. We look forward to seeing him again soon.